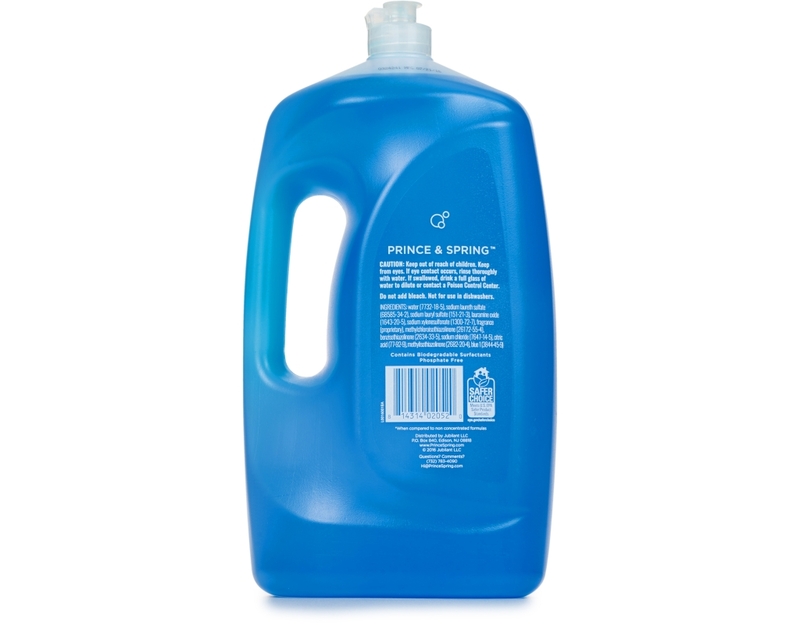 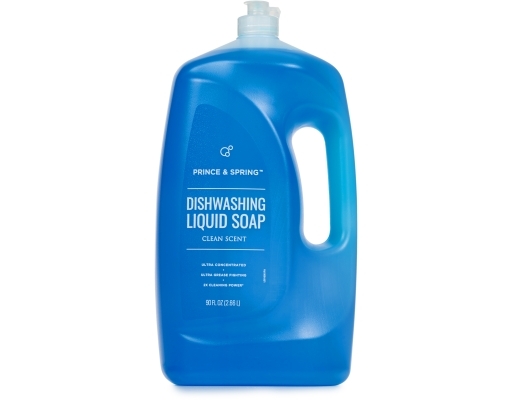 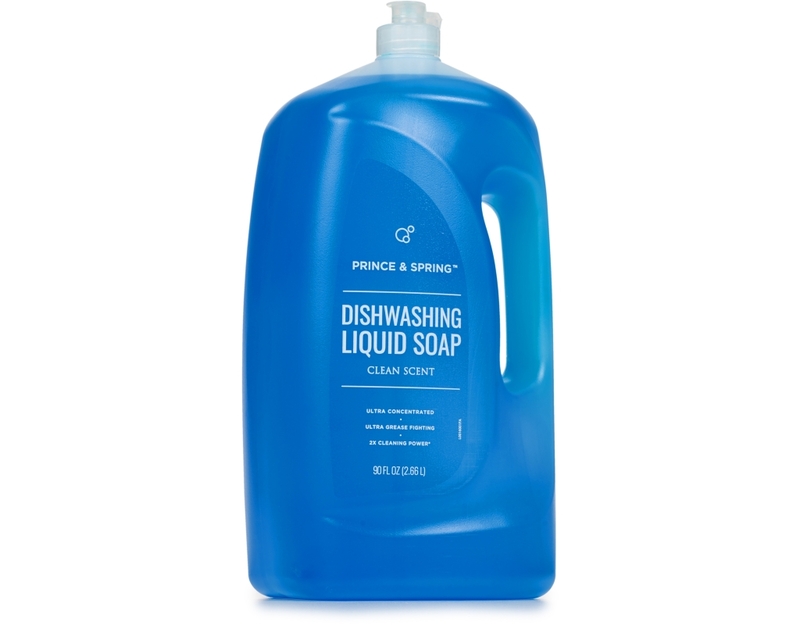 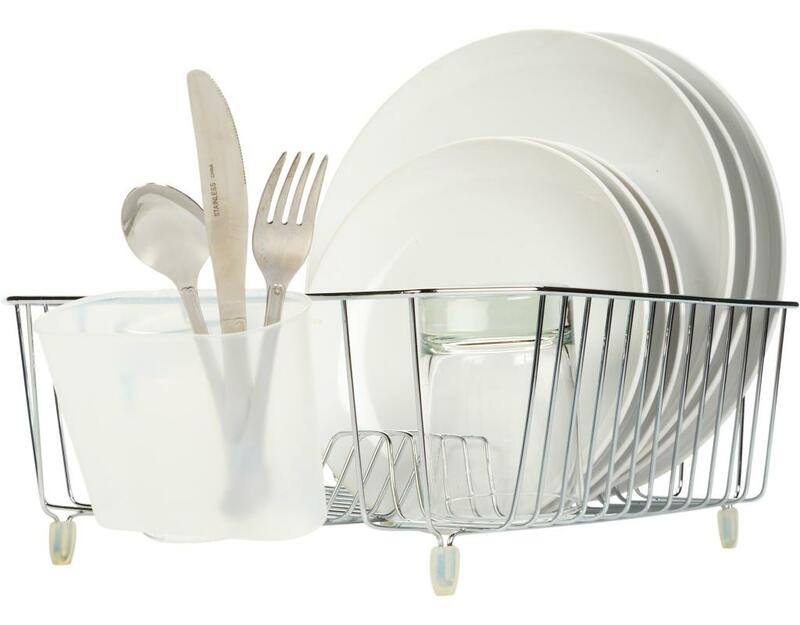 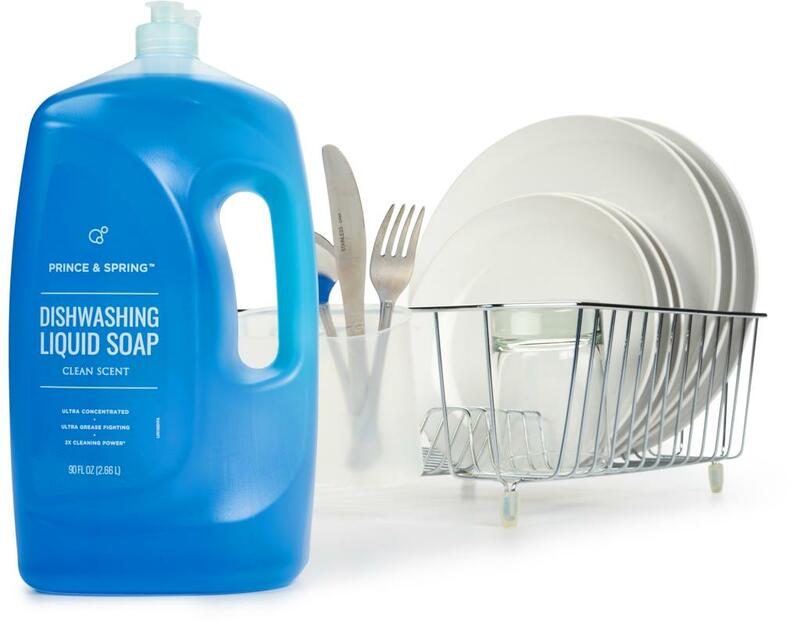 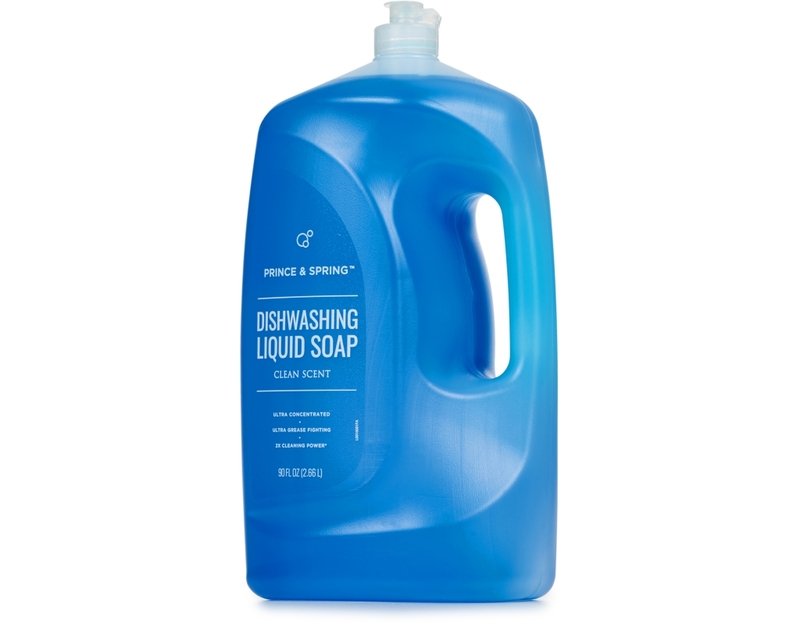 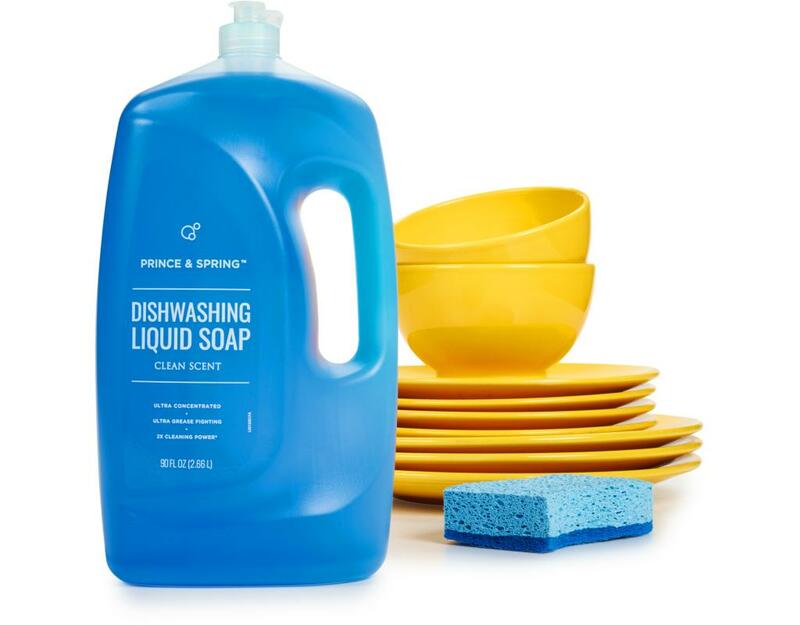 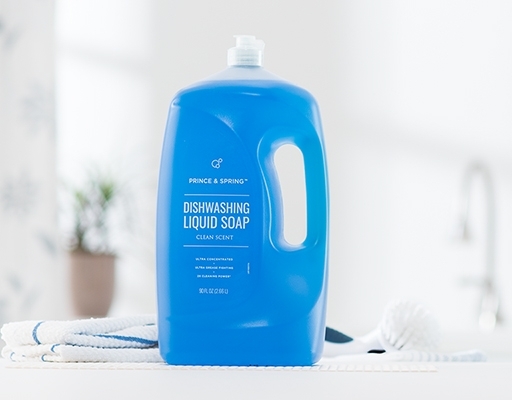 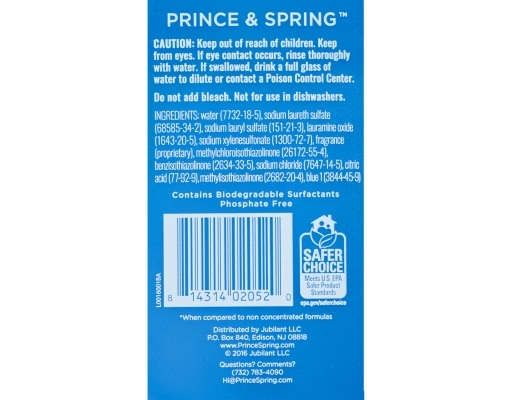 Prince & Spring Dishwashing Liquid Soap is the solution to all your dish washing woes. 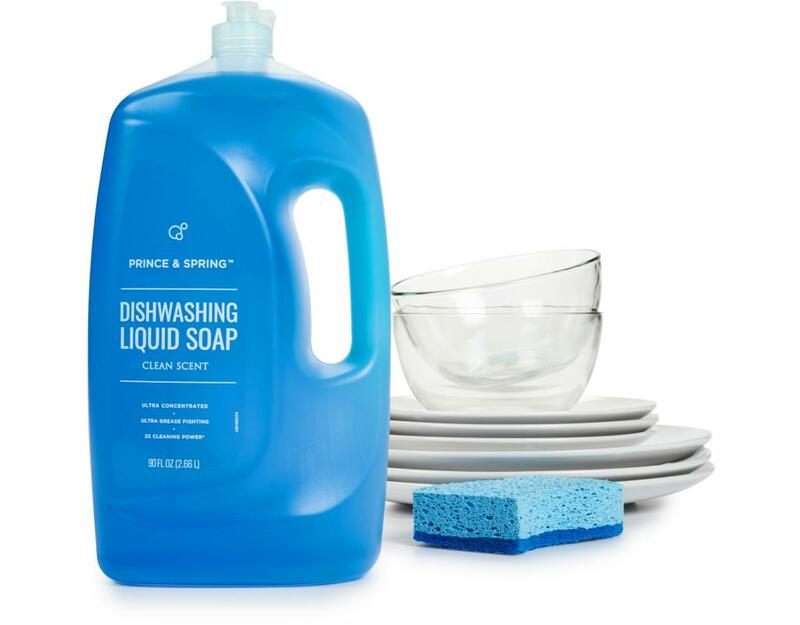 It’s ultra concentrated formula allows you to use less soap and tackle twice as many dishes leaving them with a squeaky clean, sparkly finish. Not only does does it provide ultimate grease- fighting power, but it’s also environmentally friendly, making for the best consumer experience.